Lemons Lemons Lemons!!! 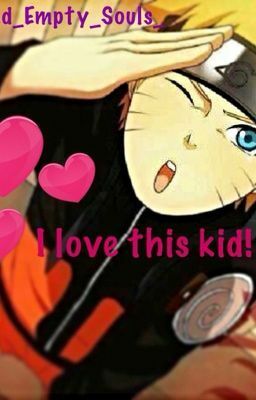 Read my Naruto Lemons... All charaters! Send me a request and ill post it!! Check it out! So far theres Naruto, Sasuke, Sai, and Kakash, Shino, Itachi ect; just send me a name of who you want and ill post it! Also read my newest lemons of Naruto right here!